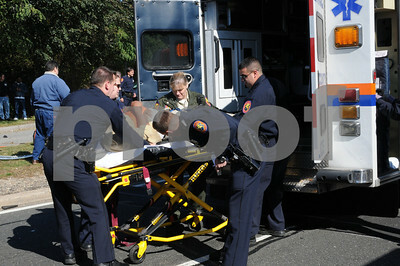 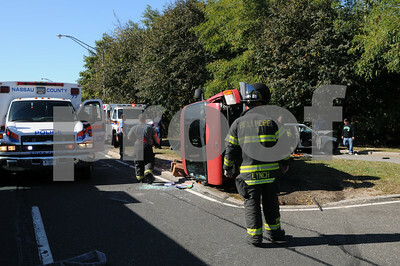 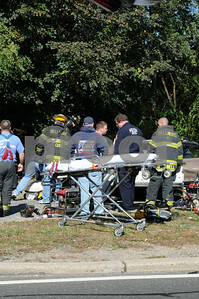 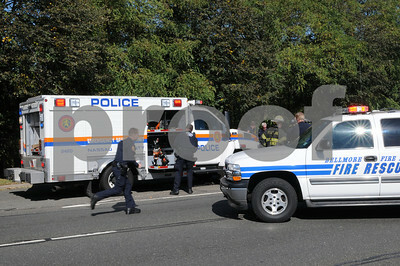 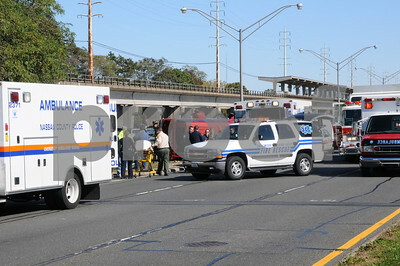 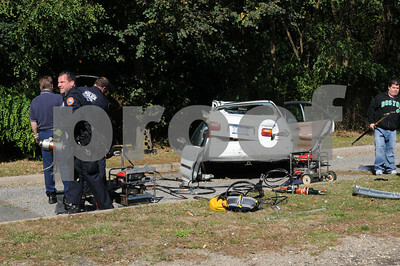 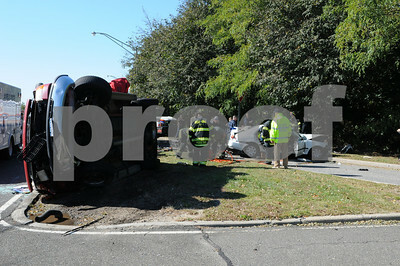 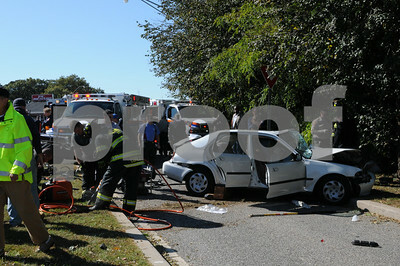 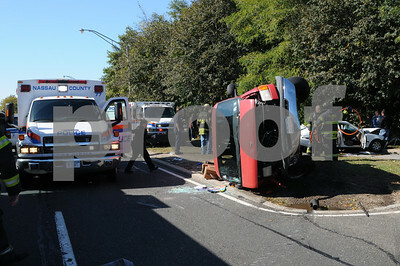 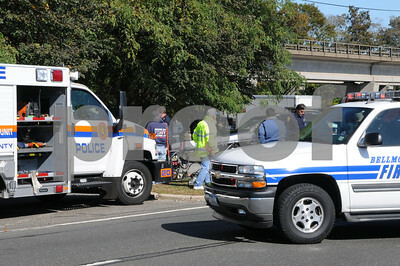 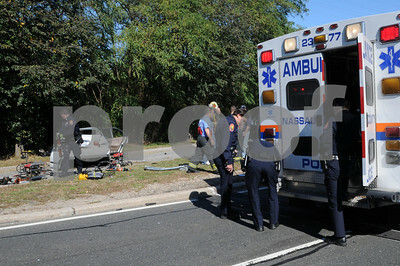 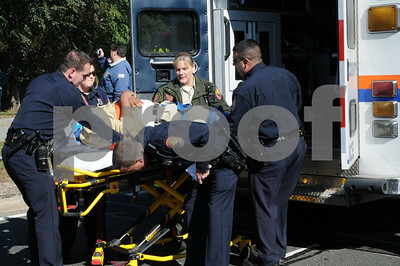 A van and a car met on the west bound Sunrise Highway near Bedford Ave in Bellmore at about 1240PM on October 19th. 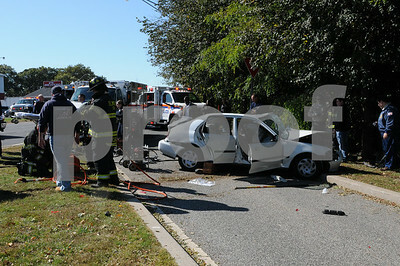 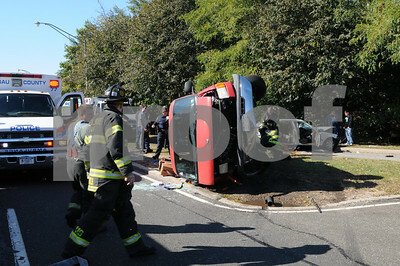 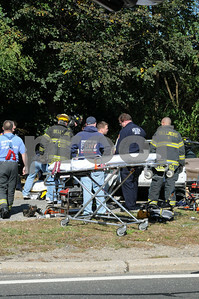 Police ESU and Bellmore FD rescue used the 'jaws' to free a trapped driver. 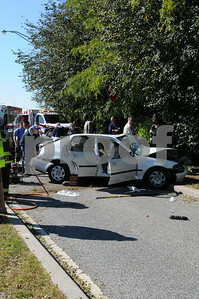 Two victims were taken to NUMC with non life threatening injuries.